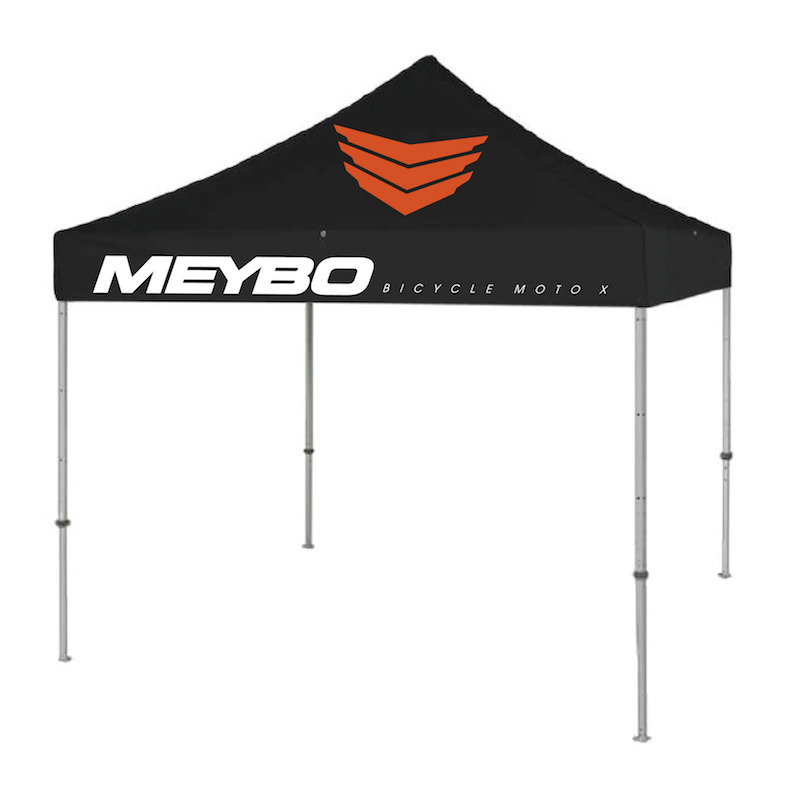 Rain or sun we give you the perfect protection with the new Meybo 3x3m shelter. A balanced combination between aluminum, plastic and steel make this tent the ultimate race setup. 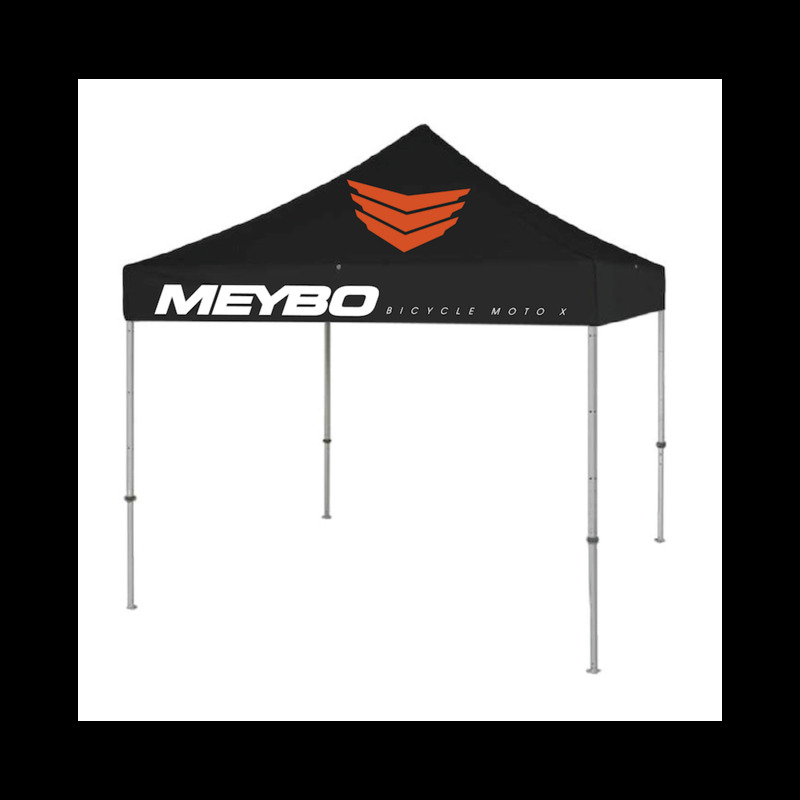 The Meybo shelter comes with 3 sidewalls to cover everything from wind, rain and sun. - Dimensions 3x3m / 9,8x9,8 Ft.